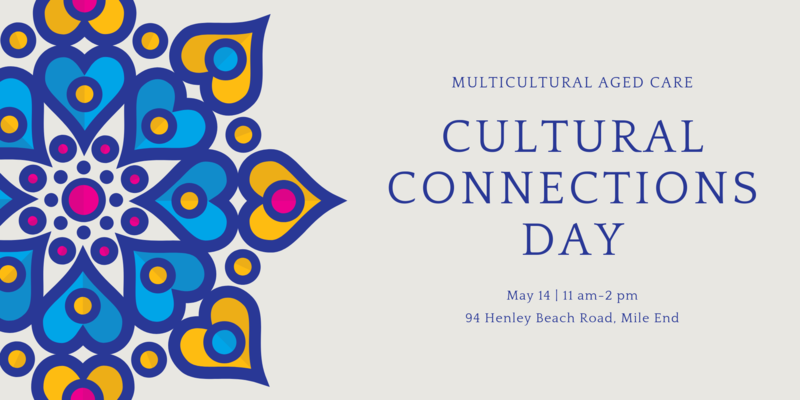 WE are holding our ‘Cultural Connections Day’ here at MAC for YOU- for your RESIDENTS! It is a day full of activities, live music, celebrating and sharing our cultural diversity. It would not be complete without morning tea and a yummy lunch. As seats are limited, it will be ‘first in, first served’ so please RSVP asap.